Give your visitors the confidence to buy from you with HTTPS / SSL with this done for you service. 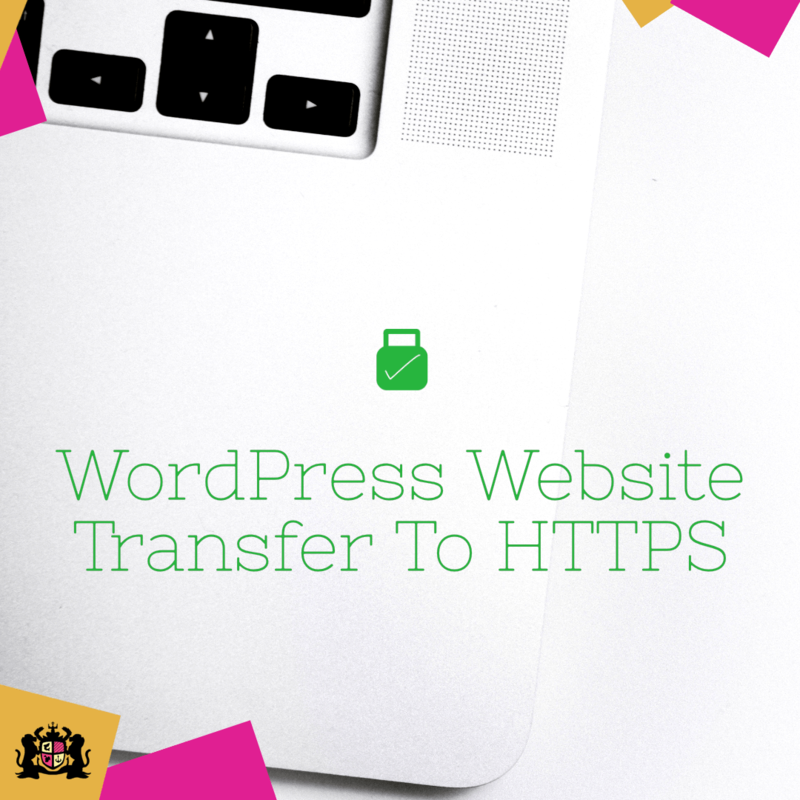 Transfer your site from HTTP to HTTPS with an SSL certificate, and give your visitors the confidence to purchase from your website more safely. Did you know that without an SSL certificate, search engines may be penalizing your website from searches? 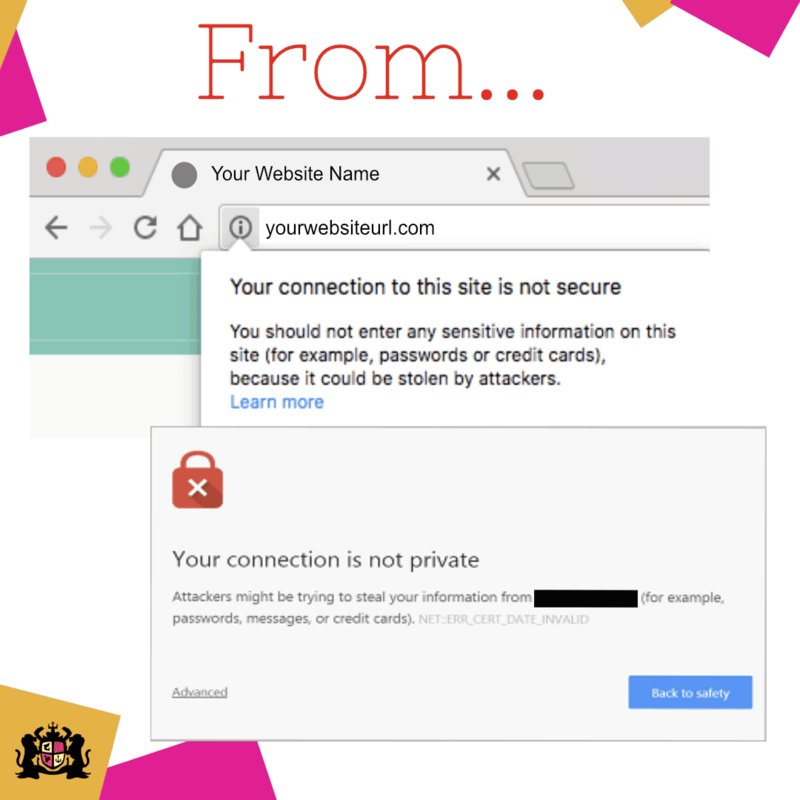 They are prioritizing search results from websites with an SSL certificate, sending more traffic their way and leaving yours lower in the search results. You’ll receive a PDF with information on what will happen next, and what I need to get started. This step will take you 5 minutes, then I’m all set and will transfer your website. Once I’ve received the information your transfer will be done within 48 hours (working days). There will be no downtime on your website and once setup your visitors will be redirected smoothly and without delay to your HTTPS website URL. I apply a Let’s Encrypt SSL certificate from a valid certificate authority for your website. I change your WordPress website settings to go through https, as well server side. I create a 301 redirect to https for your URLs, which tells search engines that the site has moved permanently to https and the content is exactly transferred. This is good for your SEO as it transfers the traffic directly. I will update your website URLs: all internal URLs, content, images, links to resolve any content errors. Once this is all setup I will test your https setup on all the main browsers to verify that it is accepted across.